Air conditioning property management is an area that G&W Services specializes in. 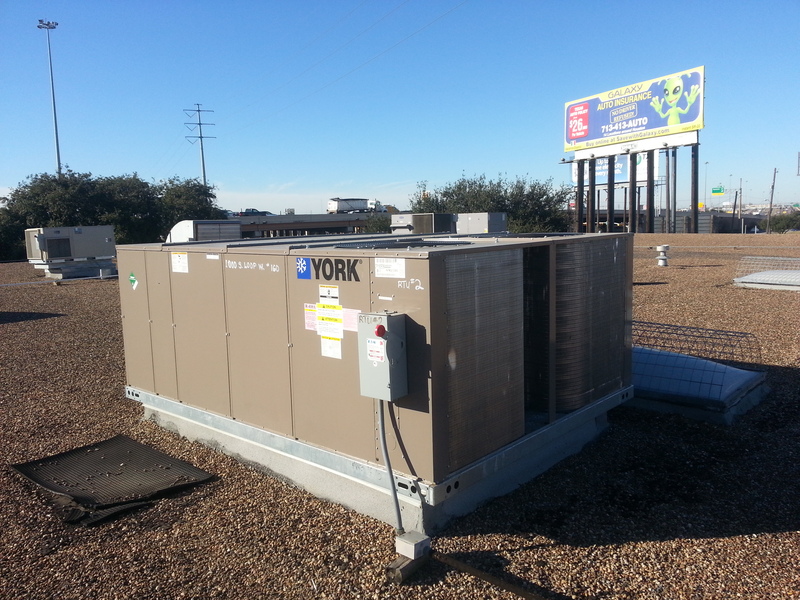 In fact, we have been serving Houston with air conditioning property management services since 1958. We understand the importance of having reliable maintenance, repair services, and installation of air conditioning and heating units for multi-family homes. As a property manager, ensuring the comfort and satisfaction of your tenants is of utmost importance. Our experts will make certain that your tenants will be in a comfortable home climate no matter how extreme the Houston weather conditions are. 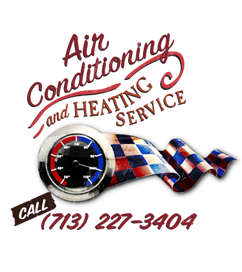 Our certified and friendly technicians ready to service all your cooling and heating needs. Having your air conditioning property management handled on a regular basis can reduce your operating costs. It is much more affordable to address minor problems with a regular maintenance inspection and air conditioning repair. Our technicians are ready and waiting to serve you, and we have been since 1958. We promise reliable, affordable and professional service to all property managers. Give our friendly staff a call at 713-227-3404 and we’ll be happy to answer any questions you may have!